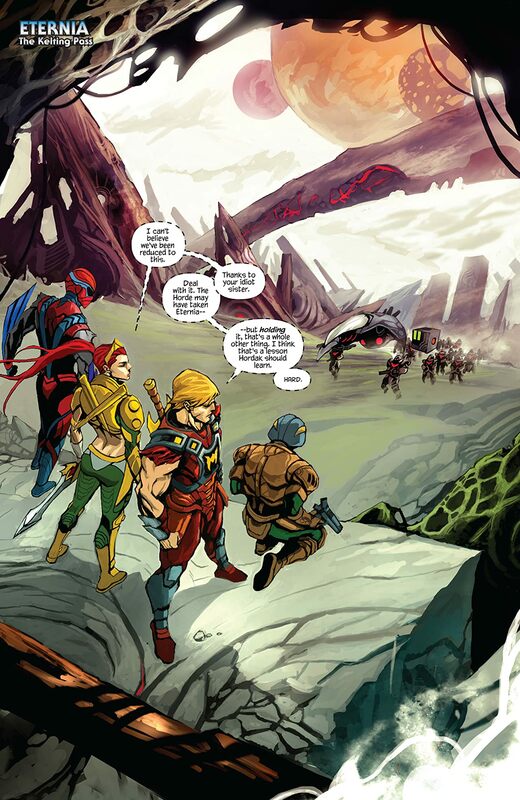 After narrowly escaping his last battle with He-Man, Skeletor has fled to the most unexpected realm to recover: EARTH! 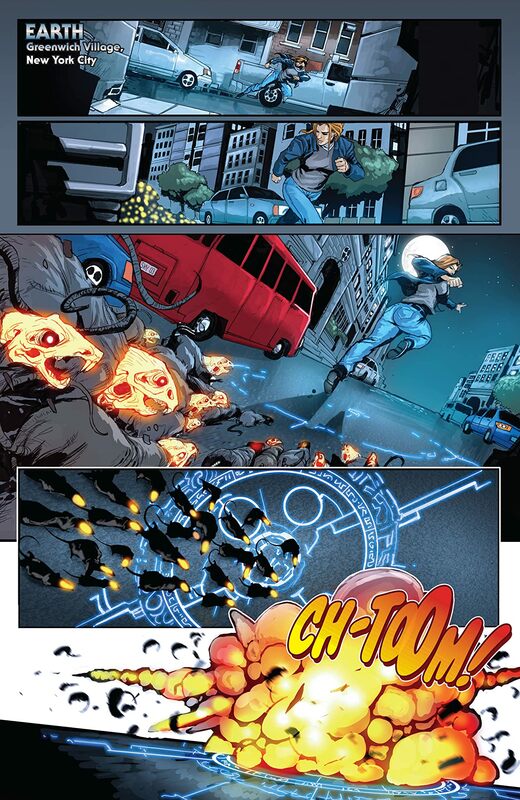 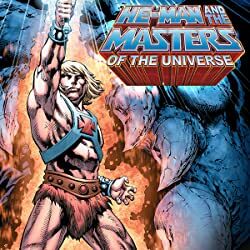 Once there, he sets a plan in motion to siphon off Earth's core magic. 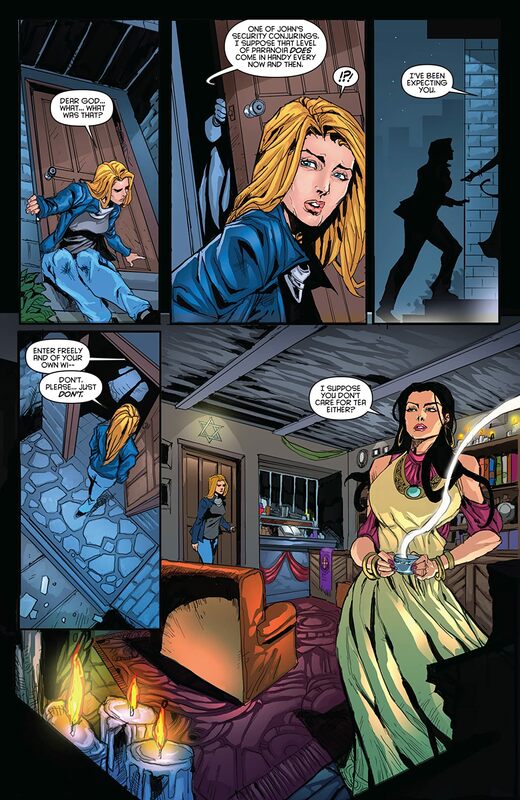 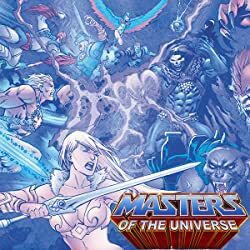 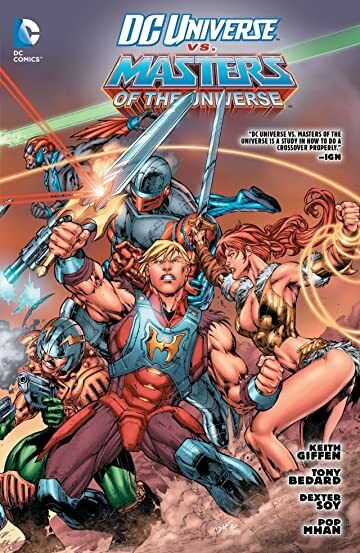 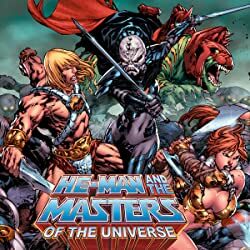 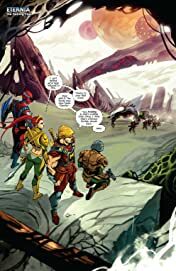 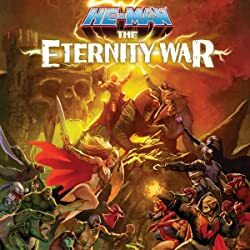 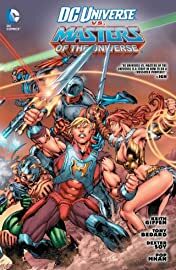 Forging an unlikely hunting party, He-Man and company go in search of Skeletor and find themselves at odds with the heroes of the DC Universe, He-Man and the Masters of the Universe must find a way to stop Skeletor and his mysterious new master!